Many companies support charitable giving by allowing employees to contribute a percentage of their paychecks to registered nonprofits and/or by matching their employees’ charitable donations! 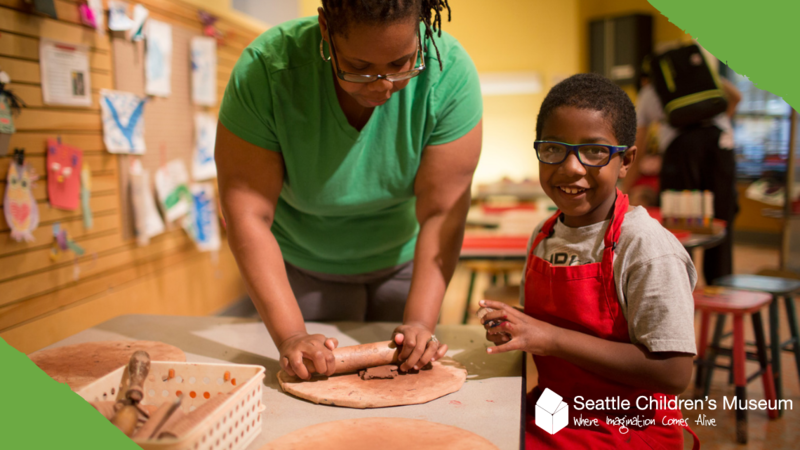 Making regular contributions to Seattle Children’s Museum through payroll deductions is one of the simplest ways to support the museum, AND one of the most sustaining. Your ongoing donation in any amount ensures quality educational programming for children today and into the future. Seattle Children’s Museum’s tax ID number is 91-1112778. Our legal name is The Children’s Museum (DBA Seattle Children’s Museum). Make an even bigger impact with your donation by applying for matching funds from your employer! Many generous companies support charitable giving by matching donations made by their employees to nonprofit organizations. Contact your employer’s HR office for more info.